Heating, curing and drying of materials. 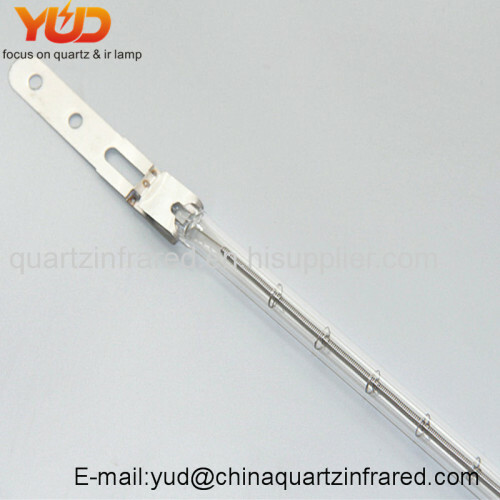 Metal-sheath elements are best used for convection heating needs, such as ovens. 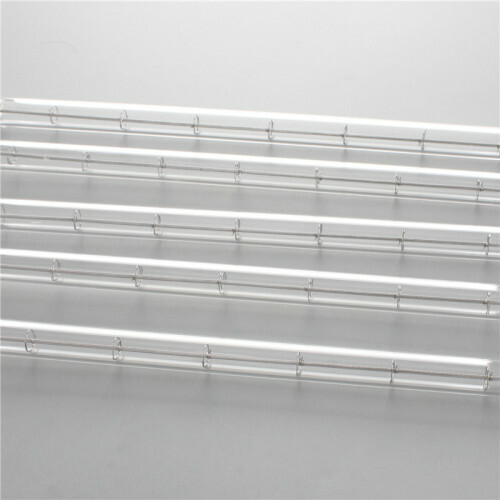 Quartz tubes are best used for radiant applications that need instant on, instant off. Quartz lamps are also instant on and off but made in extremely high watt density. Ceramic elements are best used for processes requiring an even, gentle heat. 1.Long life : 5000h on average. 2.High speed : within a second to switch on. target object to be heated. cables, universal burning position is available. CUSTOMIZED SIZE ACCORDING YOUR REQUEST.